‘Scientists speaking with one voice’: panacea or pathology? (15 July 2014) Recorded extracts from my evening event at Stratum Lounge in Berlin last month, discussing my book Streitfall Klimawandel, can be found here. (7 February) You can listen here to my public lecture given at the University of Nottingham on Friday 7 February 2014: ‘The public life of climate change: the first 25 years’. This was given as part of the Making Science Public programme in the School of Sociology and Social Policy. Can climate change be seen? (6 February) ‘Can climate change be seen?’ You can see here my short remarks on this question which I prepared for a screening of the movie Chasing Ice, which was shown at King’s College London on Monday evening this week. The SoundCloud of the full public event, with supporting material, is available here. (7 November) My public lecture at the Centre for International Governance and Innovation (CIGI) in Waterloo, given on Thursday 24 October 2013, is now up on-line here, along with the 40 minute Q&A session following the lecture. (27 September) ‘Podcast: a more pragmatic politics of climate change is needed, not more weighty science’. 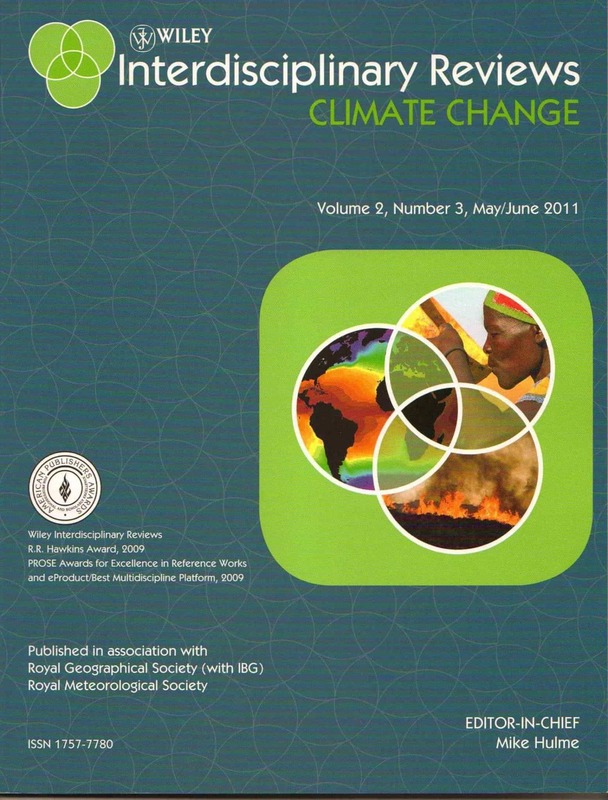 Listen to my thoughts following the IPCC’s latest scientific assessment. (6 June) ‘Why we disagree about climate change’ I have a new YouTube video outlining the ideas behind the book and trailing my new book out in August: ‘Exploring climate change through science and in society’. ‘A safe operating space for humanity’: do people’s beliefs need to change? (24 April) You can view the video here of the talk I gave at the launch of the York Environmental Sustainability Institute, 8-9 April, University of York. The slides are here and I have posted here the transcript of the talk.